‘Tis the season for a Doctor Who special. The BBC has released a new photo and new details for the upcoming Christmas episode of Doctor Who. The episode will be titled “The Husbands of River Song” and feature the anticipated return of The Doctor’s wife, River Song (Alex Kingston). But husbands? Plural? Hmm… Last time she was on the show, she only had one husband. The episode synopsis doesn’t reveal what the many husbands means, but it does describe an adventure-filled special. The Christmas special, which also guest stars Matt Lucas and Greg Davies, airs on Christmas Day. The final episode of season nine airs this Saturday, December 5th. What do you think? Do you watch Doctor Who? 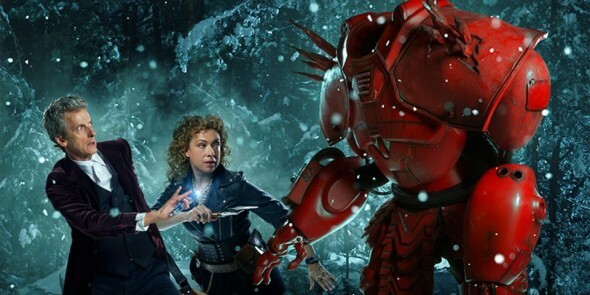 Are you excited to see the return of River Song? Will you be watching the Christmas special? 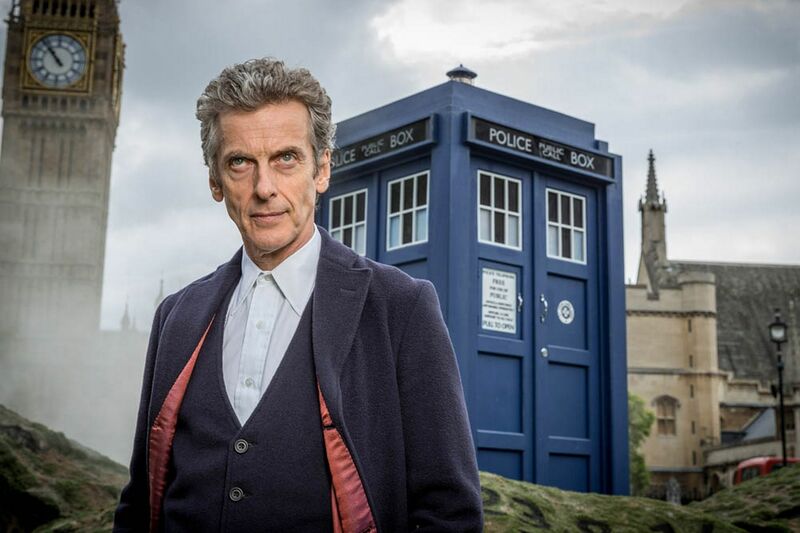 Capaldi a good actor. A lousy Dr Who. Get him off the air! Sad to see Clara survive season ender. I really hate her character!!! I think the many husbands means she was first married to the 11th doctor and now she’s married to 12 and she doesn’t even now who he is.